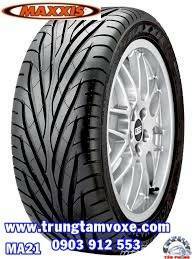 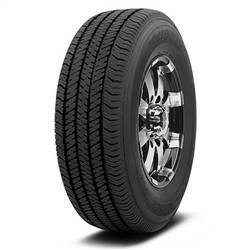 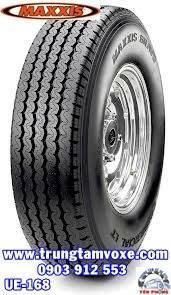 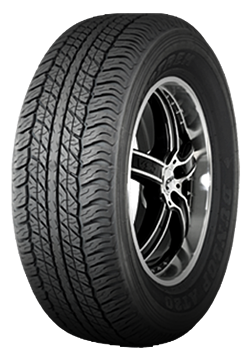 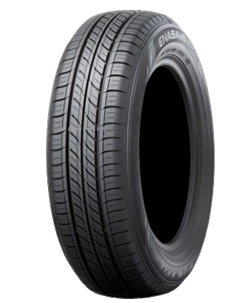 CHENGSIN Lốp xe Maxxis Passenger Car - 245/70R16 Call ! 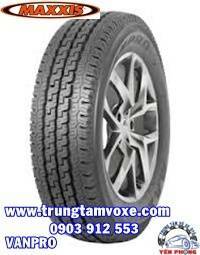 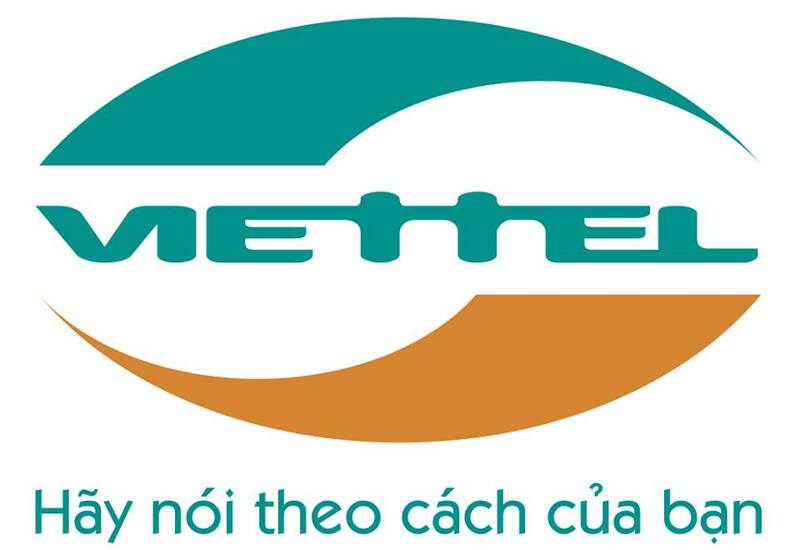 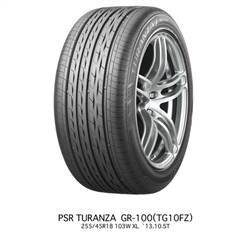 CHENGSIN Lốp xe Chengshin Passenger Car - 245/70R16 Call ! 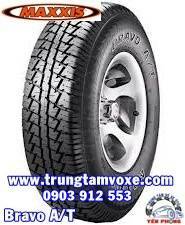 CHENGSIN Lốp xe Chengshin Light Truck UE-168 - 215/75R16 Call ! 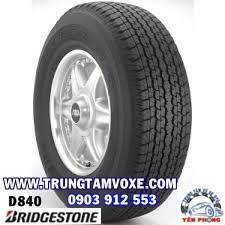 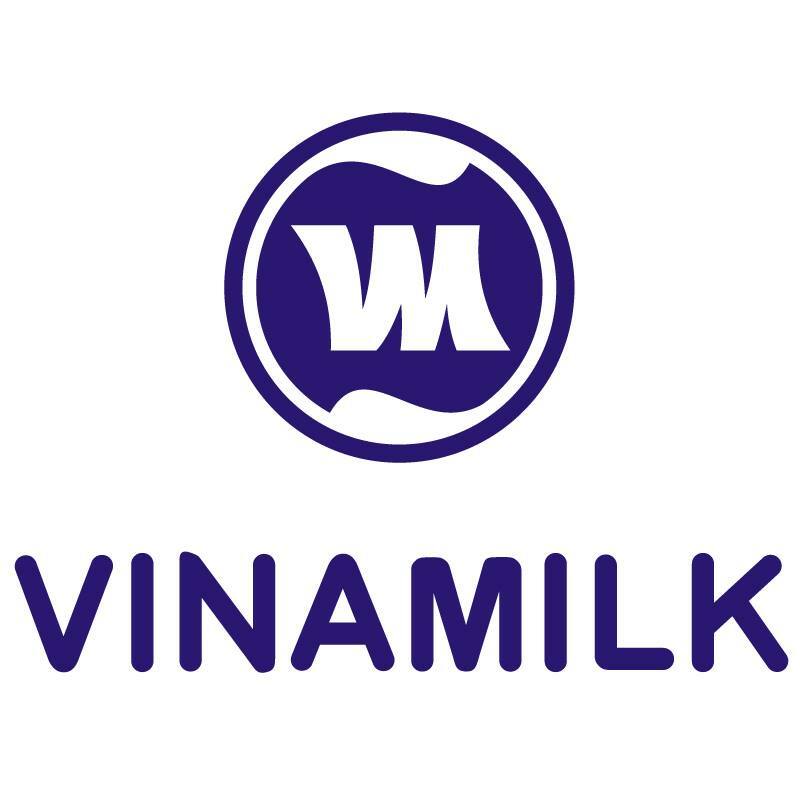 CHENGSIN Lốp xe Chengshin Light Truck VANPRO - 195/75R16 Call !